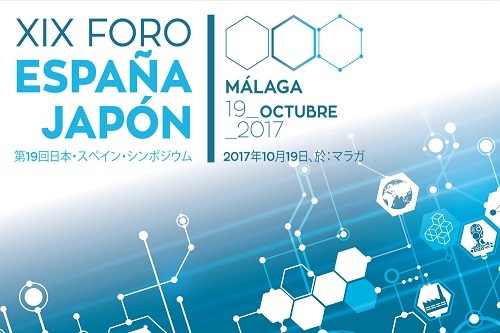 This year, the city of Malaga hosted the 19th edition of the Spain Japan Forum, focusing on topics of international and current interest such as globalization and the fourth industrial revolution. According to the official website of the Spain Japan 2017 Forum, Spain being an important part of the European Union and Japan an advanced technological leader, the benefits of this joint reflection meeting will be reflected in the development of both societies, as well as in their economic alliances. 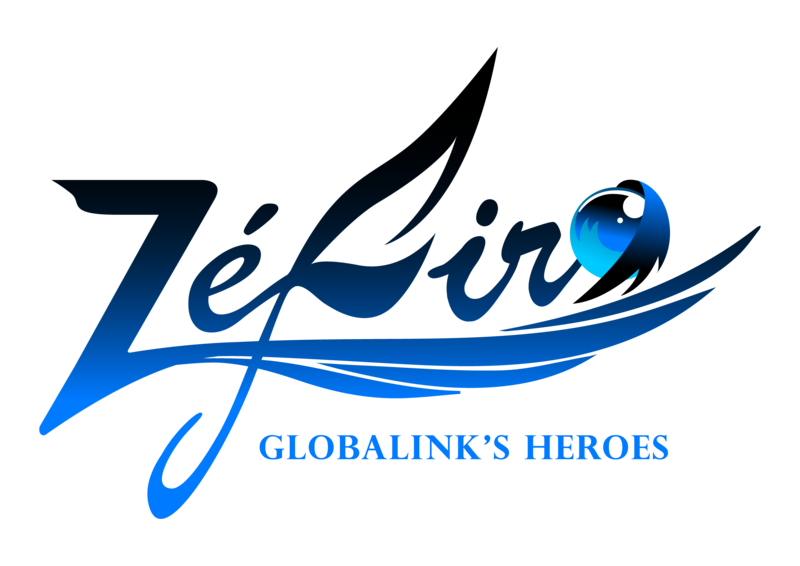 Issues such as “What role will Japan play in your region and the EU in the world? What are our respective maps of strategic priorities in terms of digitization? How do we face the transformation of our labor markets and the necessary adaptation of education? How can we govern this paradigm shift at the legislative and public policy levels so that it is in favor of our societies?”, have been raised in this edition of the Forum, which are of interest to companies, educational organizations such as universities, institutions, professionals and experts with bilateral activity or specific interest in any of these matters.